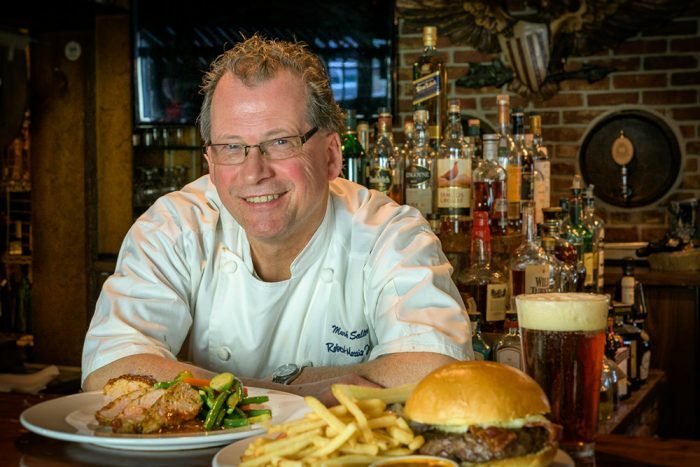 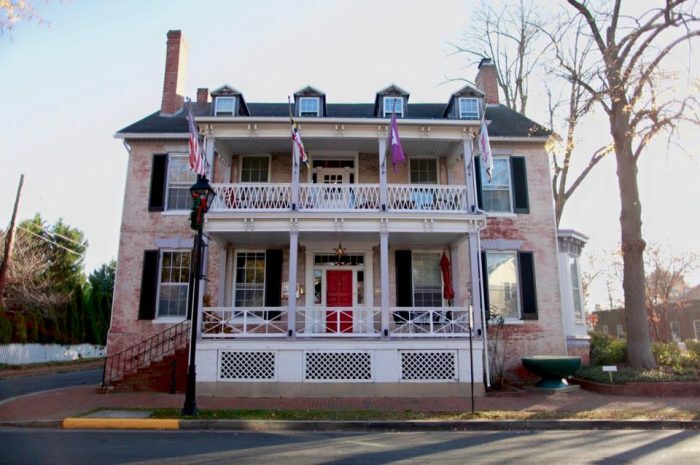 During winter and early spring, Chef Mark Salter hosts a series of cooking lessons at the Robert Morris Inn that are truly one of a kind. 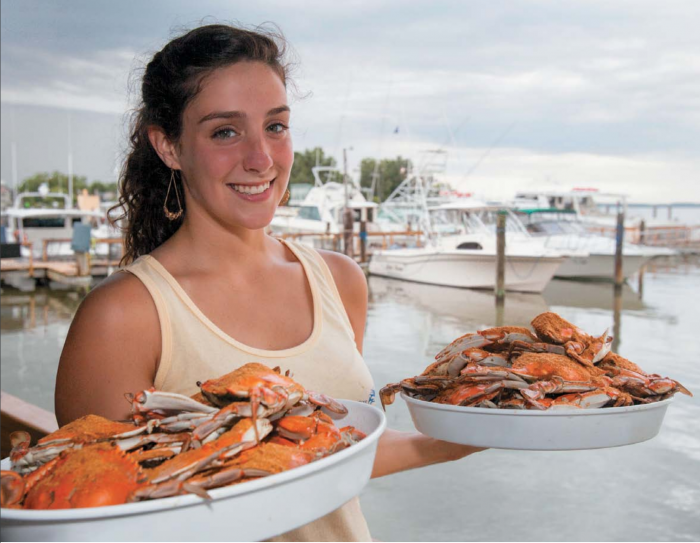 Late summer and early fall months present the fattest, fullest crabs. 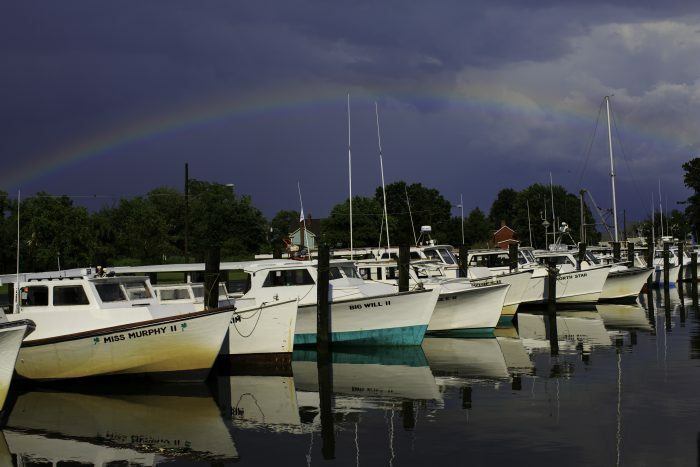 And nestled along the shores of the Chesapeake Bay, Talbot County is home to some of the most prime pickin’ spots.